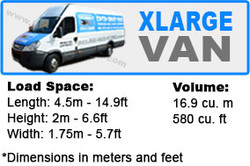 Friendly Man with Van service in London at best rates. Get free quote and book online in real time. We load and unload your goods. Best service at best rates guaranteed. 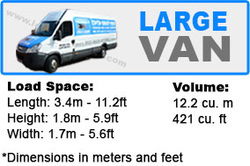 Our Man with Van Hire service offer Removals expert in London and the surrounding areas. OUR stuff is here to suit your entire requirement. Our advantages are carefully selected team of employees, safety and punctuality Man with a Van London will provide service on very short notice. 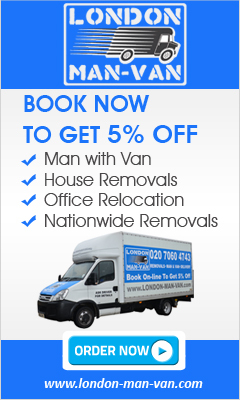 Our Man with Van London team always gets the job done quickly, professionally, efficiently and with a smile on our faces! Want to book now? CLICK HERE! ​We don't charge VAT! No hidden charges! Guaranteed price for estimated time! 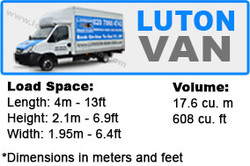 We start to charge when the van arrives at the address - minimum charge 2 hours apply.